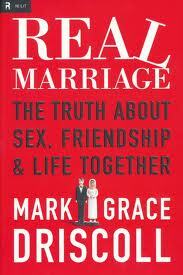 Marriage, as we have known it for centuries, is rapidly changing in western culture. The United States government has always recognized the union of a man and woman as marriage partners. Now, the expansion of traditional marriage for same gender individuals is being determined from state to state, and federal policy is supporting this expanded definition. How are we to respond to this as Christians? Is this change progress, or an abandonment of Biblical values? This Sunday (February 23), I will give a message called The Case for Traditional Marriage. I desire to lovingly share the Scripture, and to gain collective wisdom from above on this sensitive issue. Please join me for this important message. 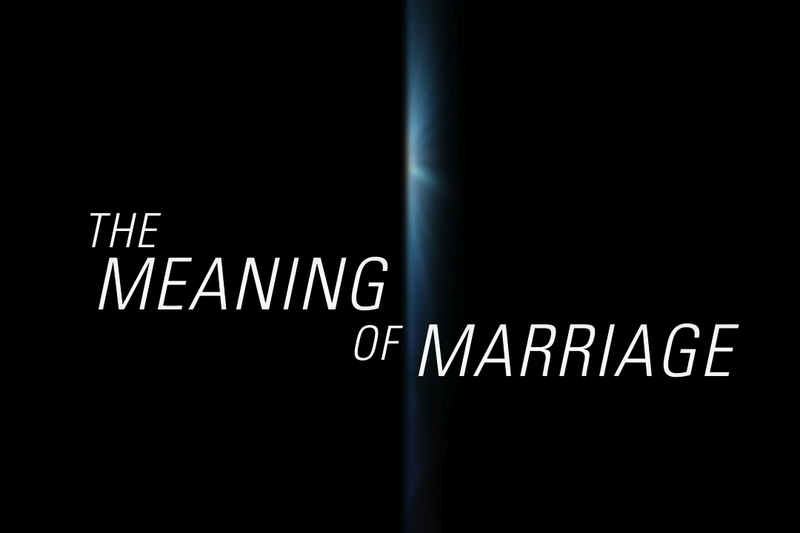 On Sunday, I started a two week series called The Meaning of Marriage. I know that the enemy wants to ruin Christian marriages, but God is calling us to a greater health in our marriages. God is also calling Christian singles to prepare themselves for the covenant that is simultaneously between two spouses, and God Himself. We spent some time during Sunday messages emphasizing the difference between covenant and contract. 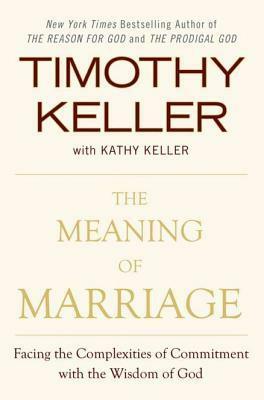 In our culture, we incorrectly look at marriage as a contract, in which either party can break if expectations are not being met. God has called our marriages to covenant, which is an agreement that bonds two people together regardless of circumstances. We are people of covenant, not contract. 1. Some of our teenage boys are getting together on their own to study the Bible. These guys are getting it! 2. We’re taking two adult mission trips this year – Costa Rica and Appalachia (eastern Kentucky). 3. We had a record night last Wednesday in Awana! So glad children are being discipled. 4. We are learning to pray. Between our weekly prayer meetings, and monthly House of Prayer gatherings, prayer is becoming more of a priority. 5. The Wednesday night class I’m teaching on theology has enthusiasm and great insight from the participants. We are loving it! 6. The worship team has a renewed spiritual focus. 7. 242 Groups have been well attended, with Christian community lived out. 8. We installed new projectors in the sanctuary, that make the media much clearer. 9. 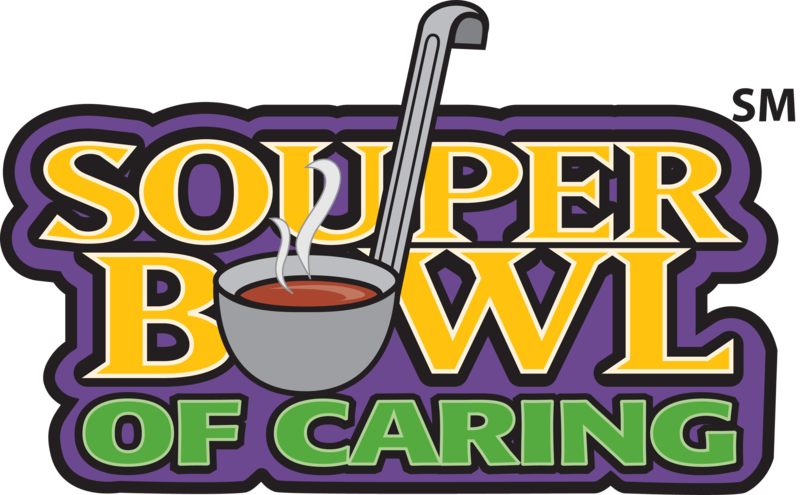 HELP Mother’s Day out continues to remain at full capacity, and is a great resource to our community. 10. On the first day of the month we send checks to 31 missionaries or ministries.